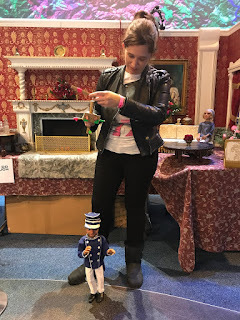 This month marks the 50th anniversary of Thunderbirds with some special events coming up which I will be attending starting with todays incredible trip to the Space Museum in Leicester to see a selection of the puppets, sets and the craft used in Thunderbirds and also from other shows produced by Gerry and Sylvia Anderson. After a great journey from London I arrived at the Space museum which even my taxi driver said I should explore after I had seen the exhibition. 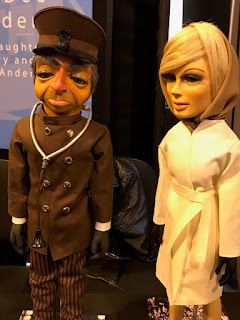 Having a walk round I found puppets first from Captain Scarlet which I loved growing up and then on to the ones from Thunderbirds. 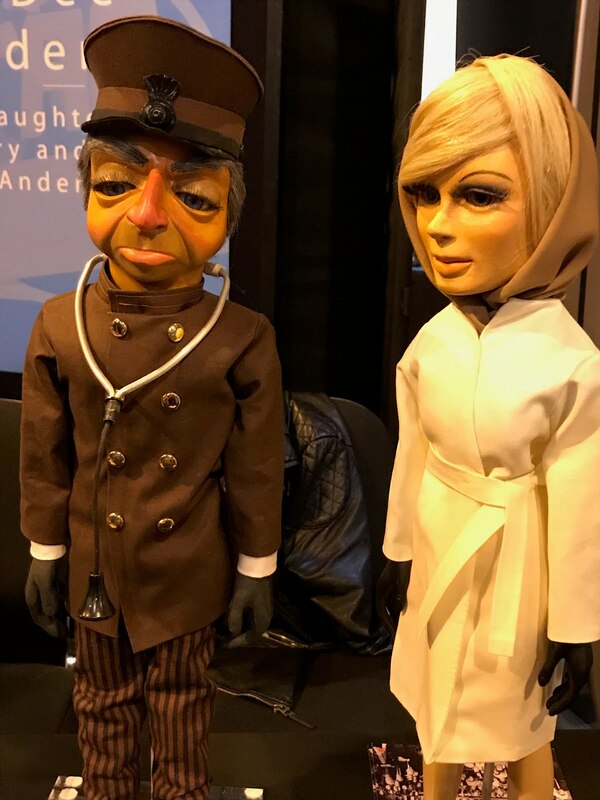 Its so incredible after growing up with this show to actually see them in real life and see close up how much work has gone into them both in detail but also the costumes. 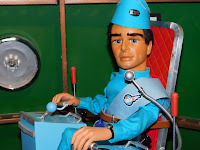 Next to the first set of Thunderbird puppets was Scott in a set of Thunderbird 1 which was great to see close up. Exploring a bit more I found some things from Space Precinct which is one show I would have loved to have seen more of as a kid and one day I will track it down on DVD to add to my collection. 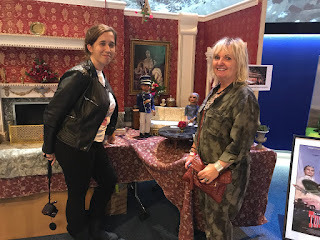 Next up was some of the Thunderbirds set including Jeff Tracy's lounge with Jeff and Brains and then my highlight Lady Penelope and Parker in the lounge area of the mansion. I watched Stephen who is also the producer of the 3 new episodes of the show operating Parker before making my way to see Dee Anderson and her talk. The talk was a great tribute to the legacy of Gerry and Sylvia showing old photos and video clips. 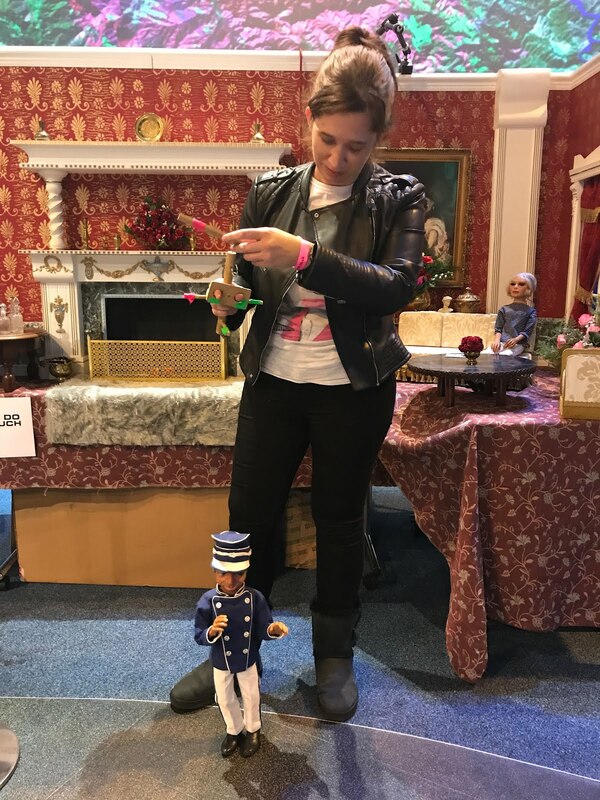 The highlight of the talk for me was hearing stories of the old days and things that Dee talked about that had happened as she was growing up. After the talk was over I headed back to the Thunderbirds and what happened next literally became the highlight for me. Whilst talking to Steven about the new episodes Dee appeared next to me take some photos of Penelope and Parker. After talking to both of them and telling Dee about how long I'd been a fan and how much I loved Penelope growing up I was so happy when Steven asked if I'd like a picture next to the models with Dee. To then make it even more incredible I got the chance to have a go at controlling Parker. To say this moment made my year is an understatement - my first impression was how heavy Parker was as a figure. I have a new found respect for anyone who has worked on the shows as that must take some training to do for any length of time. After taking some great pictures I made my way round to see more of the models in a different part of the museum. For a trip down memory lane for fans this also included Stingray and the Thunderbirds craft. After this I went for a look round the museum itself - the space rocket you can see from outside on the way in had caught my attention so i really enjoyed having a look at what was on offer. If you are a lover of Space this place is one that should be added to your list to visit. I pretty much spent the whole day here and it was a lot of fun. There are things to do for all ages as well. The museum itself is about a 10 minute taxi journey if your travelling to Leicester by train but also has great car parking outside and is accessible for families and disabled guests. Theres so many pictures i've taken today but I've put a selection in of some of my favourites. 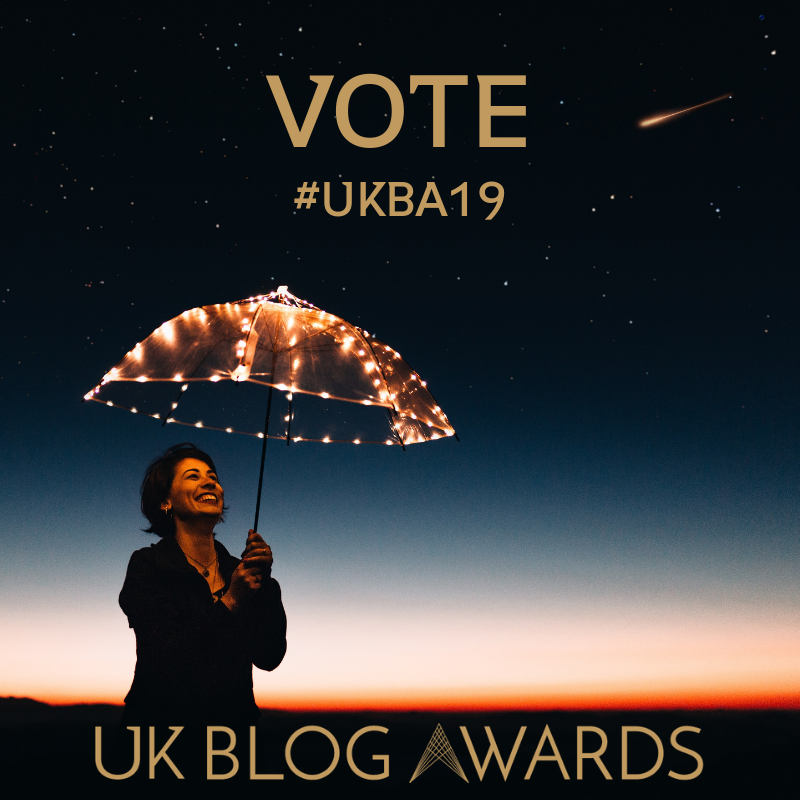 I've got a few more Thunderbirds themed blogs on the way so don't forget to check them out over the next couple of weeks.